When locals and visitors alike flock to your restaurant for the freshest seafood around, you know you’ve got a good thing going on. 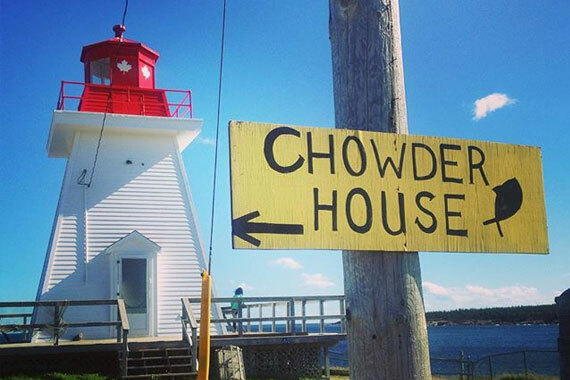 The Chowder House, a hidden gem on the Cabot Trail, fi ts that bill perfectly. 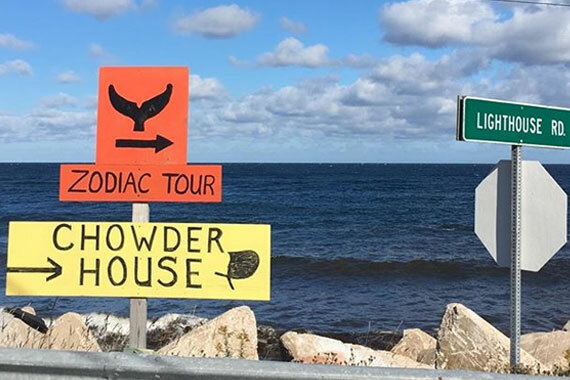 The breathtaking ocean views and spectacular natural beauty are only out-done by the brilliantly fresh lobster, steamy bowls of seafood chowder, the sweetest crab around and succulent, plump mussels. All served up with pride and in a friendly atmosphere that’s uniquely Neil’s Harbour.